This Week in Veg: The Zucchini are Coming! 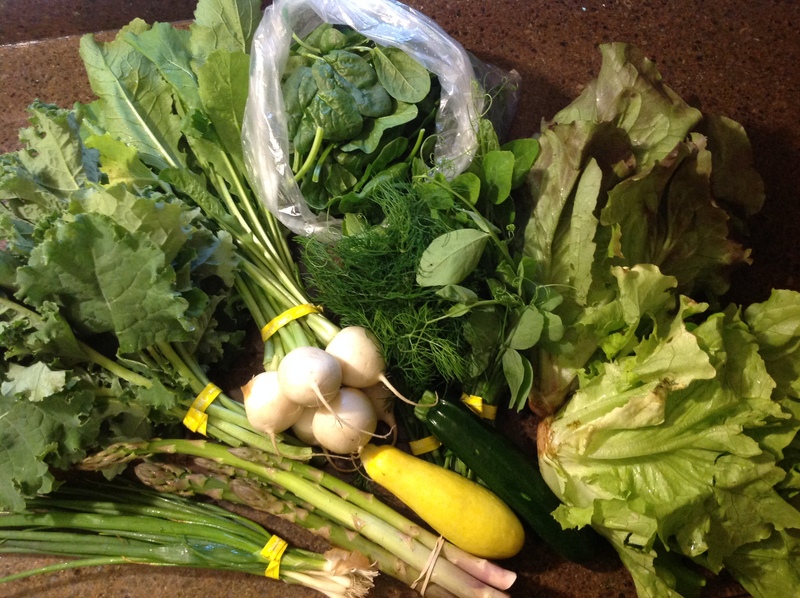 | ReLocavore: Redefining "local"
This Week in Veg: The Zucchini are Coming! Brace yourself, everybody… The Zucchini are coming. Categories: This Week in Veg | Tags: 5 a day, csa, farmers market, greens, lettuce, local foods, local produce, market, turnip, veg, vegetable, vegetables, zucchini | Permalink.